It looks awesome! I'm curious where you got the shoulder armor, it seems like a useful piece for creating minifigs in general. Also I know that Sauron's form in the LOTR movies is depicted in this way, but are you also considering making a Sauron figure of his other form from the Silmarillion? Coming Soon! 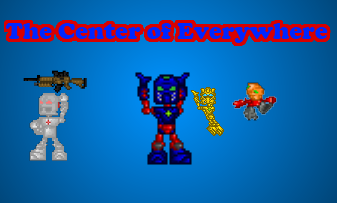 Improved version of my epic from the old forums. 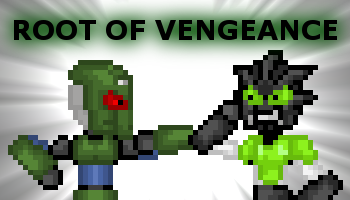 So I stopped following the Bionicle storyline after Metru-Nui... if anyone knows of anywhere I can read up on it to catch up pm me with a link. Wow, Aaron, that is just epic. And, y'know, customized. The helmet and shoulder armor have some amazing details to them. The custom printing on the legs and body are also nice. I like that you've used the extra-tall Toy Story figs to make Sauron even more menacing in his height, and I think it works nicely. He'd be a fierce one to see at the head of an army. Nicely done.Also, I know I've seen it before, but I do like your method for creating a gold ring. 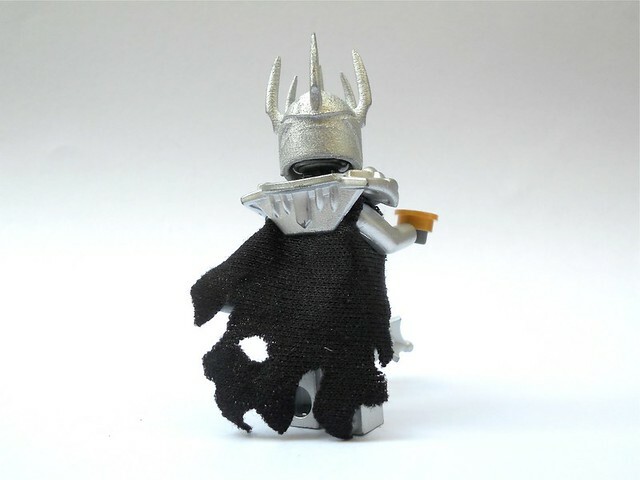 Whoa,i like it!Like how you used the toy story legs and torso to make Sauron look huge like he does in the movies!Also,the helmet is awesome!1,000,000/10. Sauron is Fantastic. I'm really loving the custom helmet, but it looks too bright to me. I seem to remember it being made of a darker metal, like the rest of his armor. The ring is pretty sweet, but maybe you could take off the edging around where the stud used to be? I think that would make it look more like a ring. You know, just from the sig it felt like the fig was a bit odd-proportioned, but seeing that used the long legs, it really looks great!Are you planning to keep him silver or will you colour his armour and helmet in dark gun-metal metallic, like in the movies? I tried doing that - it was really hard to do evenly without over-sanding, plus the ring looked a bit too narrow without it. The circle just looks neater this way. It isn't in my plans - I'm just making the LOTR movies as sets, which is enough custom figures to do without a second Sauron. He's going to stay silver, since that's the color I have to work with. 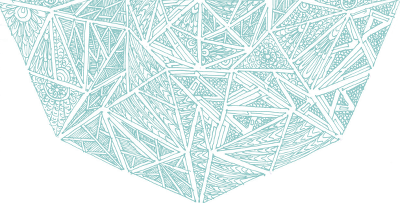 Click the banner. You know you want to. Shia Lebouf would tell you to just do it. This looks great! 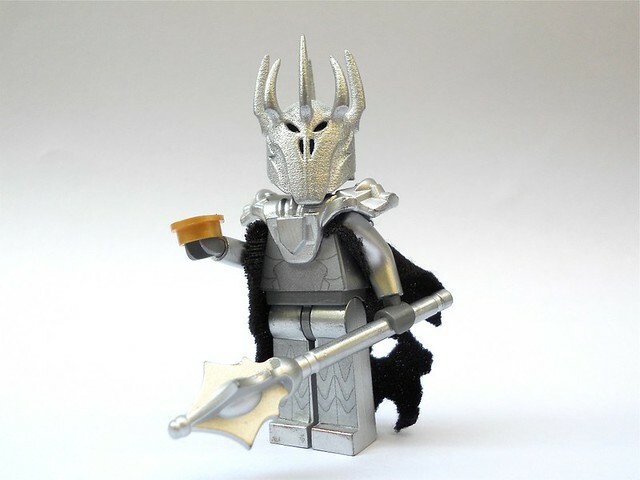 It looks better than any of the LotR minifigs Lego has revealed so far. (IMO, anyway.) I really like how its helmit looks. Its my favorite thing about this minifig. Its coloring does standout a little when compared to the rest of the minifig, but I think that it makes it look cooler. I'm very interested to see what your other LotR sets will look like. This is awesome! I'm guessing you couldn't model individual fingers as well (for ring wearing)? Straight son. Helmet looks beast. Chronicles of Shadraw Nui: Staff of Spirits Review Lewa's Island Paradise <- One of my better works. 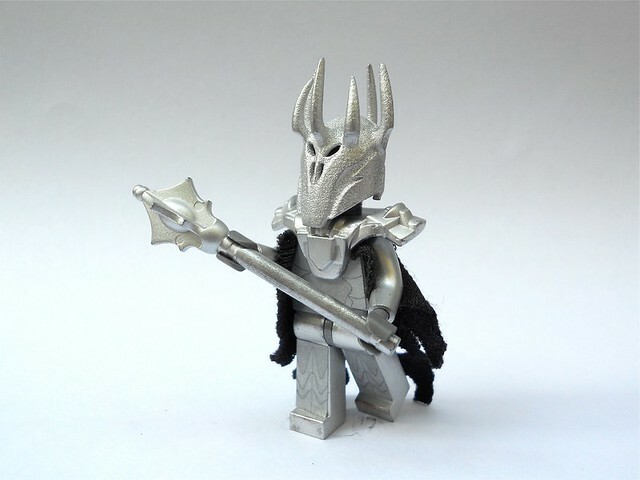 That seems to be a modified piece from the Alpha Team sets of old - Ogel's shoulder armor, if I'm not mistaken.I'm not a LotR geek, but this is still amazing. Sauron has one of my favorite villain designs ever. I'm sure LEGO can't do as well, even with all their funding. Edited by Angel Bob, Feb 03 2012 - 04:36 PM. Best. Custom. Minifigure. Ever! That looks accurate! That deserves to be in a set!How did you do it? Wow that minifig looks EPIC. Wow this really resembles Sauron the big bad guy. Big time Kudley fan, forever T.U.F.F. Puppy fan! I'm mostly known as FoxsDumbSeriesMaker on other websites, but here, I'm usually known as General Scales! Alas, no. The hands would have looked weird that way. It's actually an '08 Castle Troll shoulderpiece. Thanks for your vote of confidence - I'm sure myself, though, that LEGO's designs will surpass my own efforts. I spraypainted the parts silver, and for areas that needed printing, spraypainted a sheet of labels with the same silver, and printed the decals onto said sheet, covered them with glossy tape, cut them out, and put them in their places. The cape is cut from the black fabric of an old Halloween costume. Woah! I love it! 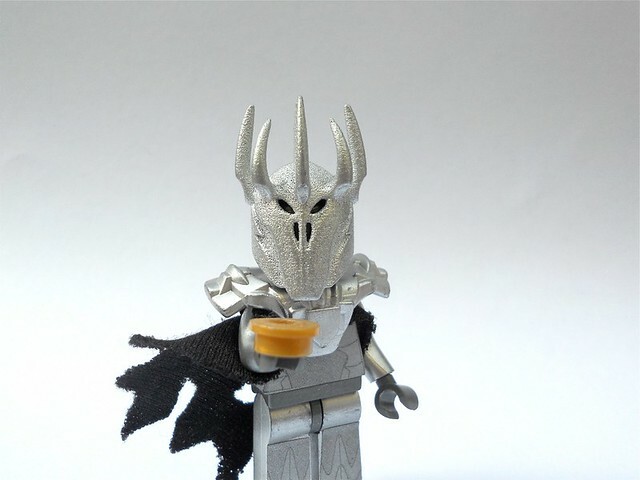 Sauron's depiction in this form has always been one of my favourite sets of armour from anything ever and I used to wish there was a minifig of him... Still do, at least one that I could acquire.